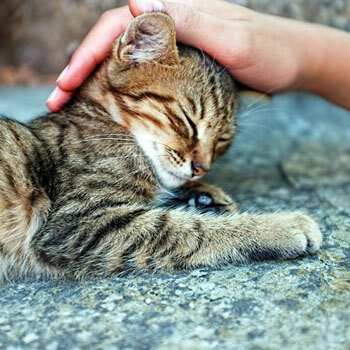 There are various organisations throughout the UK that offer a pet fostering service. These services not only provide fostering for pets of families fleeing domestic violence, but also assistance for a number of other reasons. Helps all species of pets in fleeing from domestic violence, covering the Cheshire, Cumbria, Greater Manchester, Lancashire and Merseyside areas. Helps dogs of families fleeing from domestic violence and covers London, Hertfordshire, Essex, Yorkshire, Northumberland, County Durham and Tyne and Wear. Providing short-term care for animals belonging to elderly pet owners as well as long-term care for pets whose owners have died or are terminally ill.
May help care for pets whose owners find themselves in difficulty. Offers a general pet fostering service for people in crisis, with volunteers throughout Scotland.